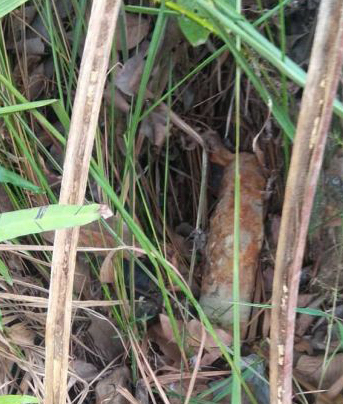 A bomb squad unit of the Sabah police were dispatched to the scene to dispose of the WWII era UXO (specific type not reported). The area was cordoned off during the investigation and disposal operation. Following the disposal, the acting district police chief thanked the grave diggers and members of the public for reporting the find as it helped to protect the safety of the community.